Bite-sized bits for easy exhibiting! Exhibition tips, explanations and interviews. Don’t miss an episode: drop your details in the form below to get each new episode straight to your inbox a day before it goes public. DON’T PULL THE POLY! You shouldn’t have to take your own poly up, but if you do, watch this first. The £400 sharpie marker. How to deter thieves and hang on to your stuff at shows. Would you pay £400 for a cup of coffee? How long will a cardboard box last if you drag it around an exhibition hall with a screen in it? Mark looks at the alternative. Can all your potential customers speed read with binoculars? No? Then you need less text on your stand. Don’t want to have to saw the top off your stand on site? Here’s how to avoid having to chop your stand up. You want to see design changes? How very dare you! Do you know how long that takes…? How do we lay a traditional platform floor, and why? We’re at Stoneleigh to see one being laid. What happens to your stand between shows if you want to reuse it? Mark is at our new storage unit to explain. A great way to drive traffic to your stand is to have a video animation of your final stand design and use it in your pre-show marketing. Are you losing sales because your stand staff are dressed inappropriately? Organiser submissions can seem a bit daunting – what does all the paperwork mean and why do we have to do it? a few tips that will help you get it right. Why artwork deadlines so important! Anyone got a 50p for the meter? Find out why Mark’s in the dark this week. Which is best and what to avoid! Mark explains the ins and outs of vehicle access doors. See what we did there…? Why struggle taking your supplies and products to the show? Hanging around at the NEC with dropwires and rigging. What is poly cover and why do you need it? What are service ducts and why are they so important? 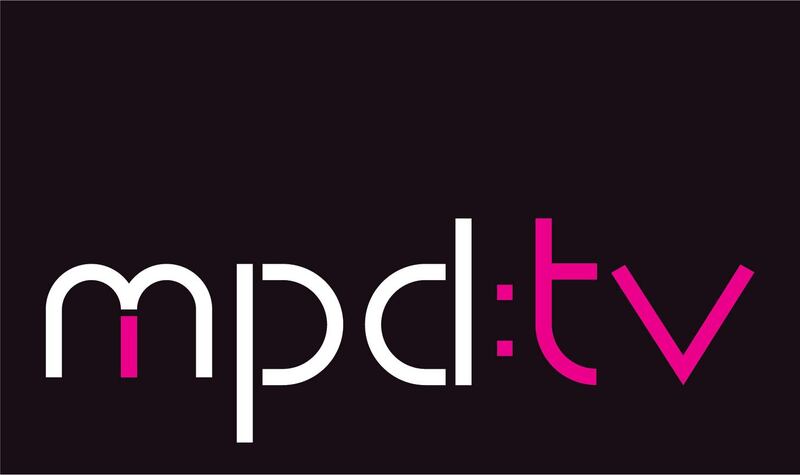 If you have a burning question about exhibitions that you’d like Mark and the team to answer, then let us know at info@mpdcreative.co.uk with the subject line ‘mpd:tv question’.